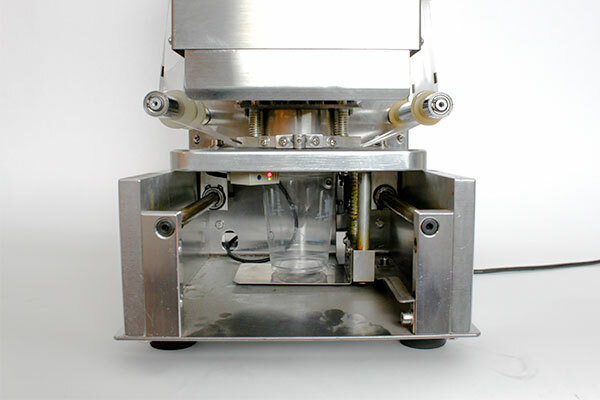 Cup & Tray sealers first became popular with users for sealing Boba tea drinks. Now people use them for almost every imaginable consumable application. 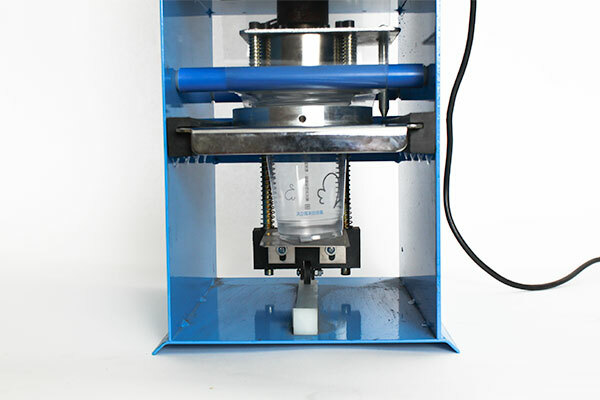 These easy to use machines utilize pressure and heat to apply a “lidding” film over your plastic cups or trays. Simply fill the cup or tray, and load it into the holder. The seal serves double-duty; preserving product freshness while functioning as tamper-evident packaging. These sealers are great for soups, gelato, yogurts, ice cream, sauces as well as any other snack food item. We stock manual, semi-automatic and automatic models. 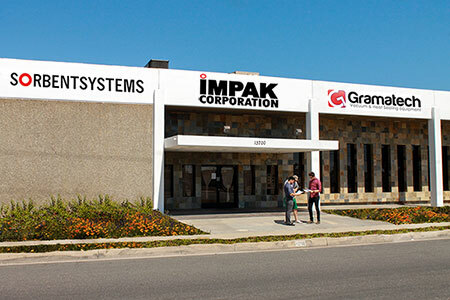 IMPAK’s Cup & Tray Sealers feature heavy duty steel construction. Beautifully designed, durable, compact and lightweight. Can accommodate all shapes, round, bowl, rectangular, square, hexagonal and oval. 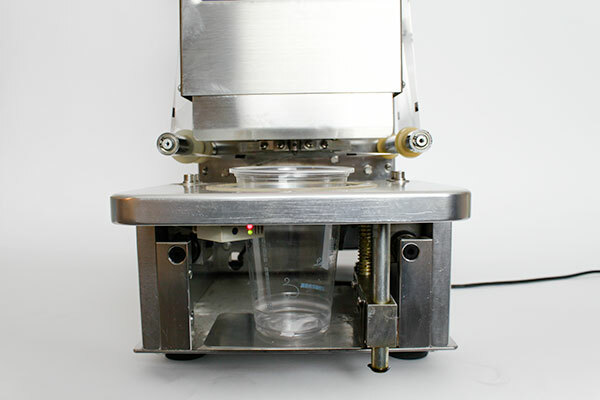 Can seal containers made of EPS, PS, PP, etc. Widely used in medical, food and beverage industries. 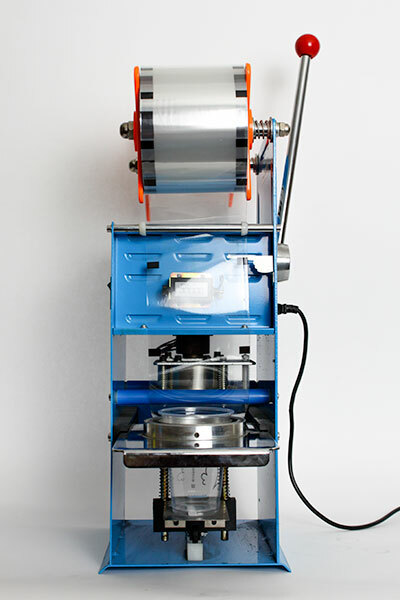 We also offer large equipment capable of doing multiple seals at once. 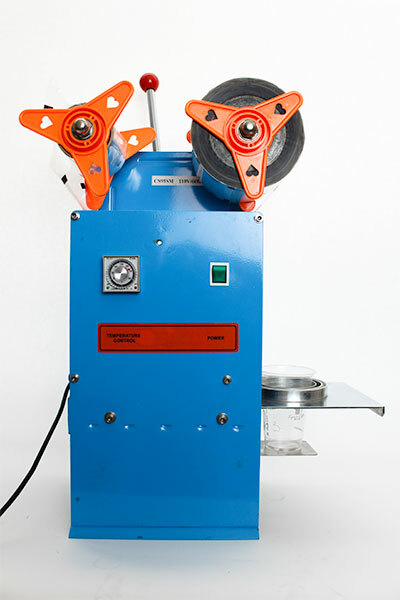 Circular sealers will range from ½” to 24” diameters. Give us a call today for more information. Will operate with multiple cup heights from 1" to 6"
Please note: Lid stock will need to have an eye mark in order for the film feed to work. 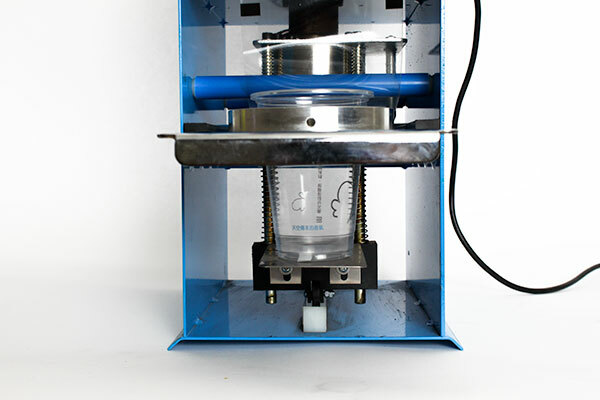 DO YOU NEED A SPECIFIC SEAL DIAMETER OR SHAPE? 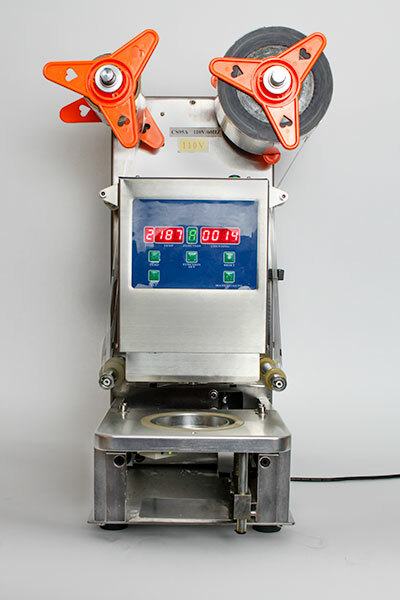 EMAIL US TODAY, WE CAN CUSTOMIZE THIS MACHINE TO FIT YOUR NEEDS.